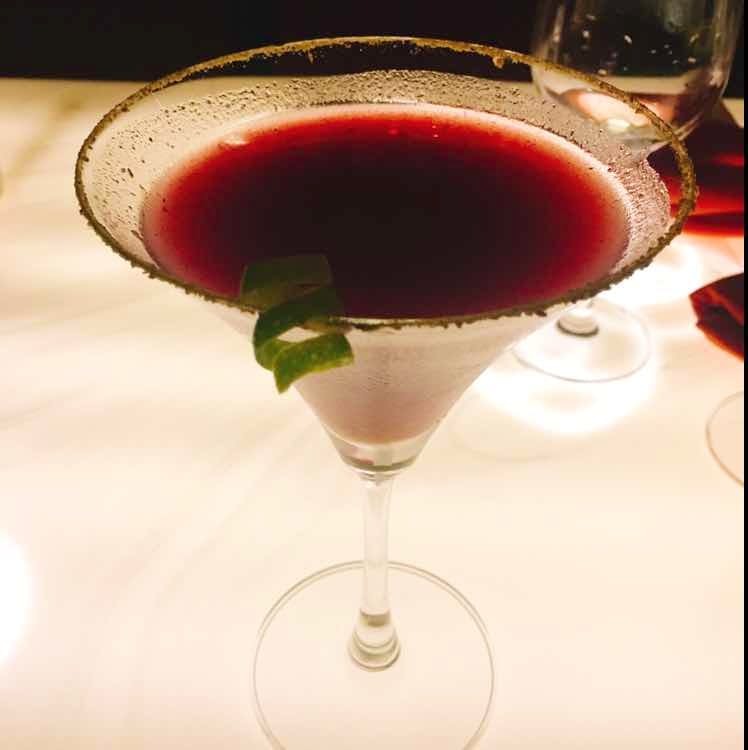 This Phalsa Martini Is Gonna Be Your Perfect Summer Cocktail! This is the perfect summer drink for those who prefer their alcohol a little spicy. It's got the right punch and the masala on the edges of the glass add an awesome flavour. Keya is my personal favourite, so nothing comes to mind. The place has the perfect location, pretty ambience, a sophisticated crowd and finger-licking food. It's a good spot for sheesha lovers. As per the staff's suggestion, I ordered the Phalsa or Indian Elderberry Martini and it was everything that one wants in a good drink. I ordered the cannelloni and chilly chicken and I kid you not, Keya is one of those few places that does great drinks as well as food.